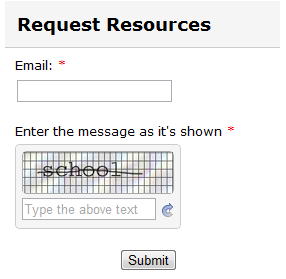 I was putting a form on a website that im making and the captcha is auto changing. why? I took a quick sreen capture video and image that I will attach. Wait it stopped, I will let you know if it happens again, but you should still check it out on the video!